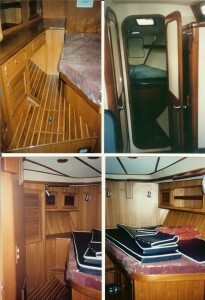 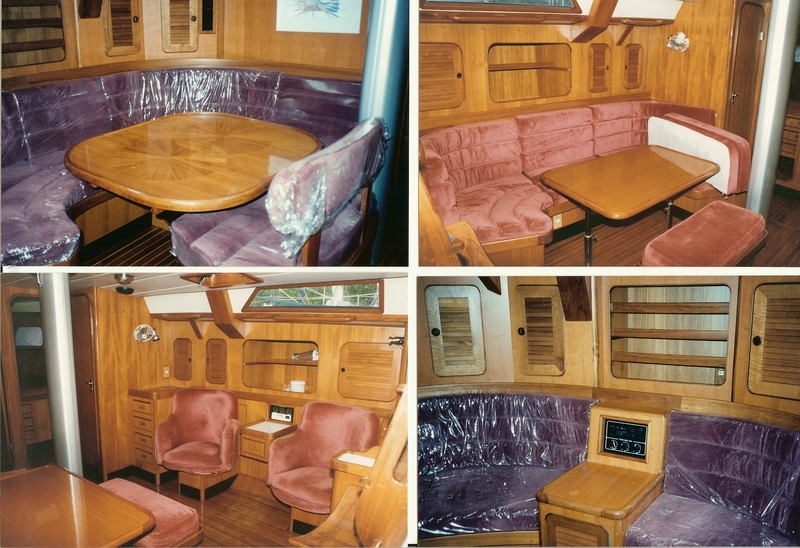 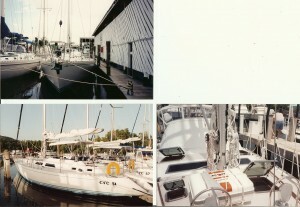 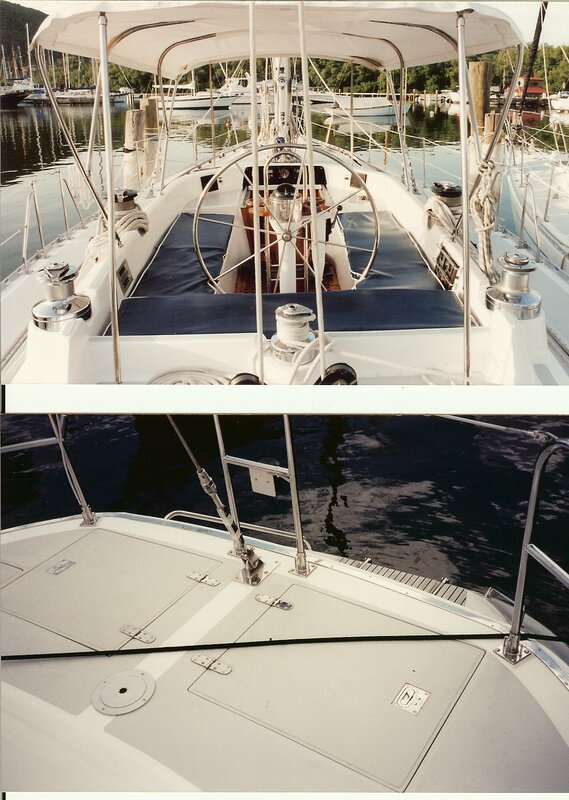 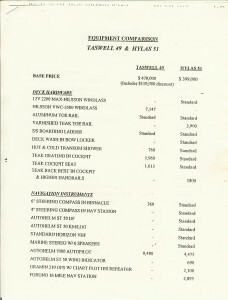 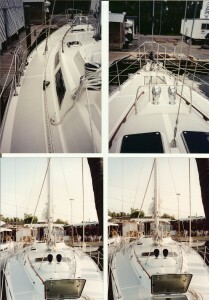 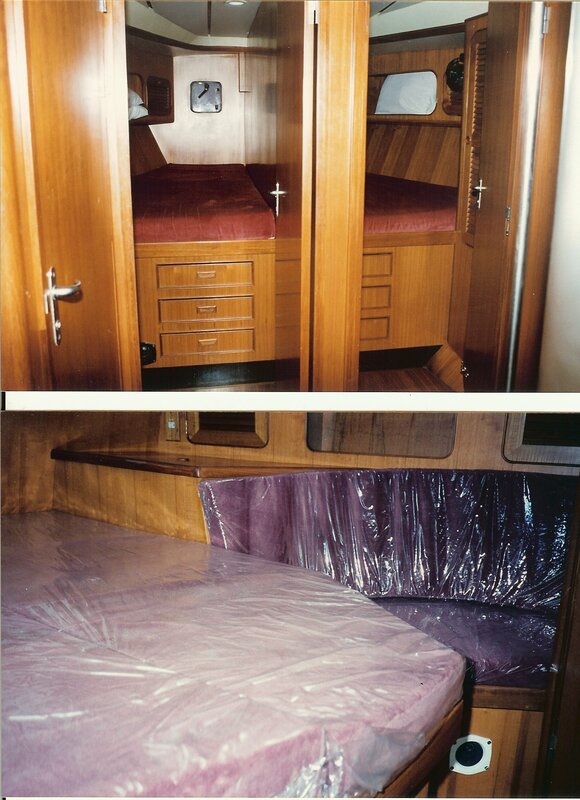 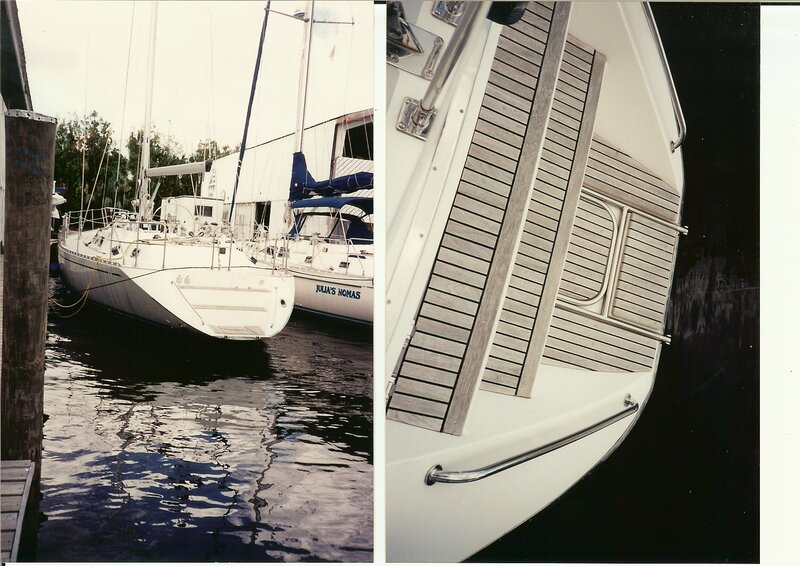 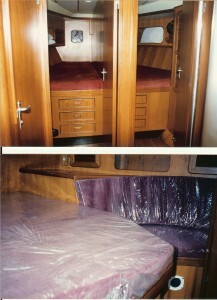 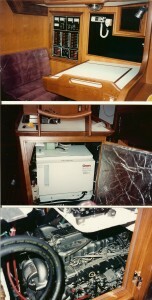 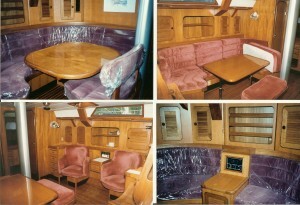 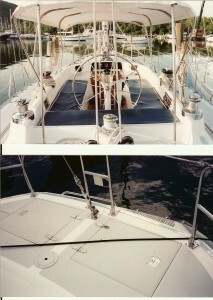 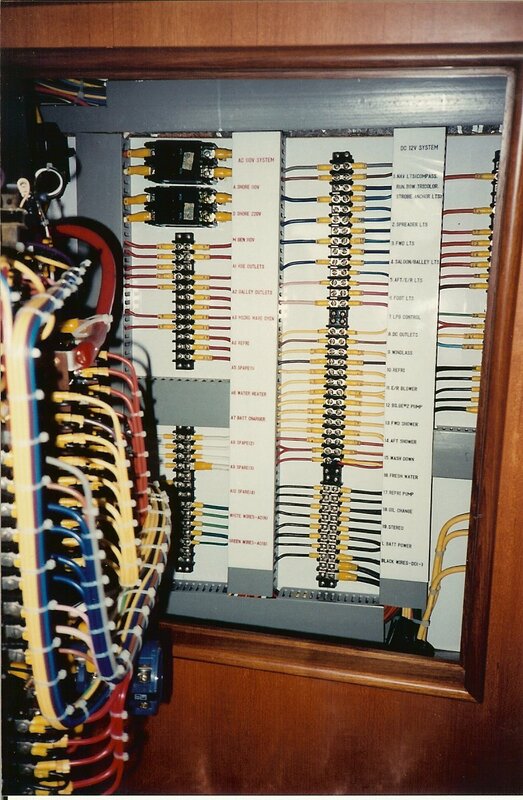 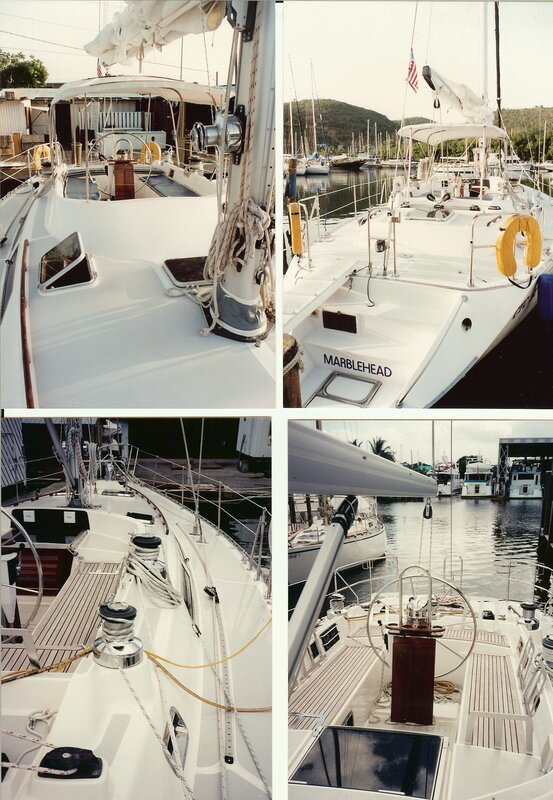 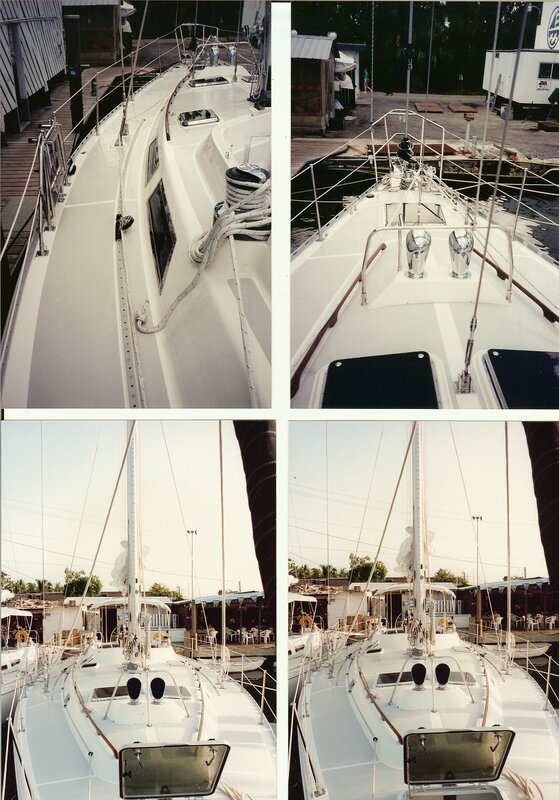 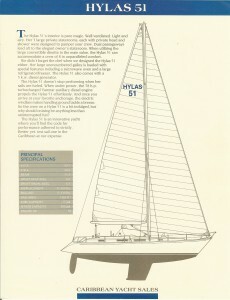 In 1992, Hylas introduced the Frers designed Hylas 51. She is a German Frers design built for both speed and comfort at sea. 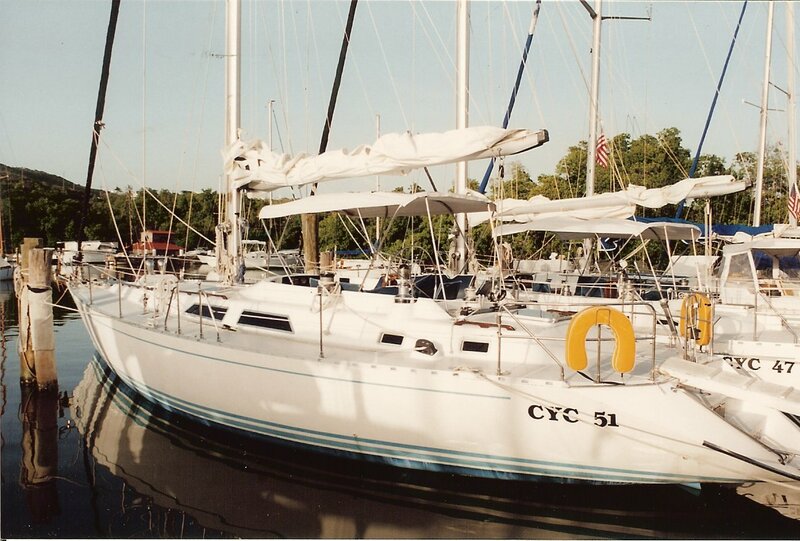 Meant to be an important addition to the Caribbean charter fleet, the 51 never caught on. 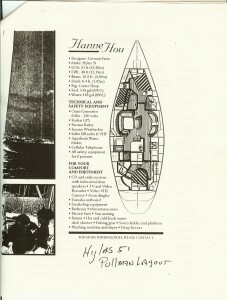 Queen Long built only 12 hulls of this rare design. 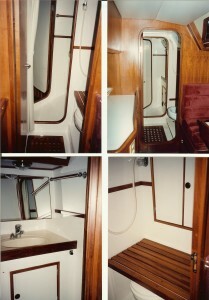 The interiors really varied. 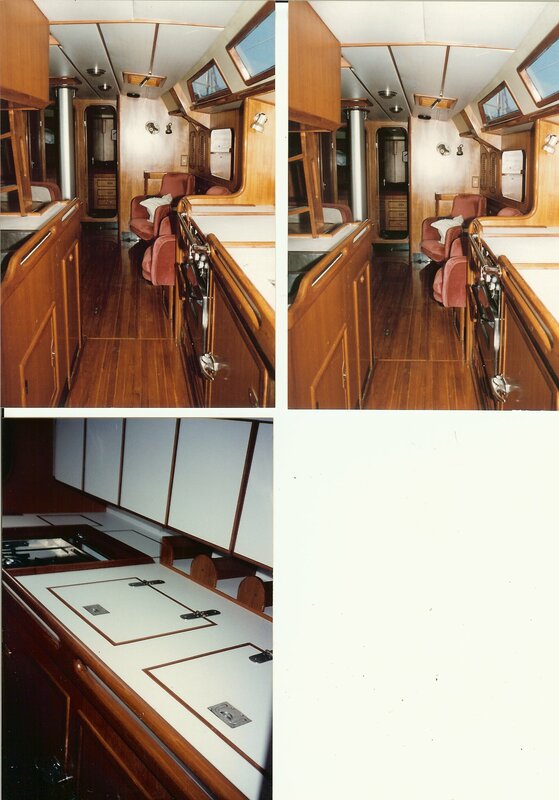 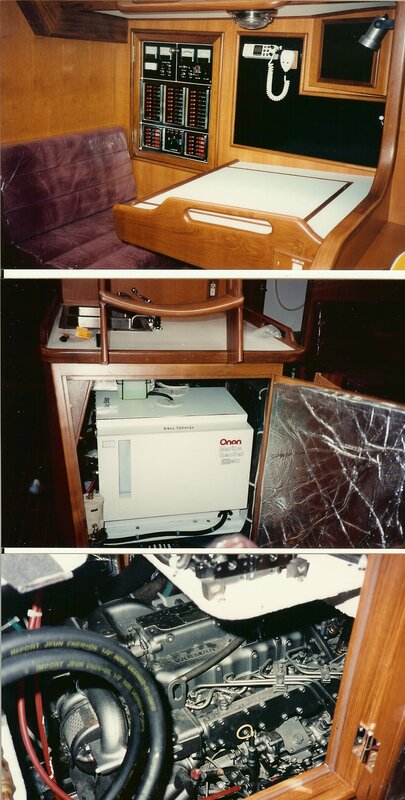 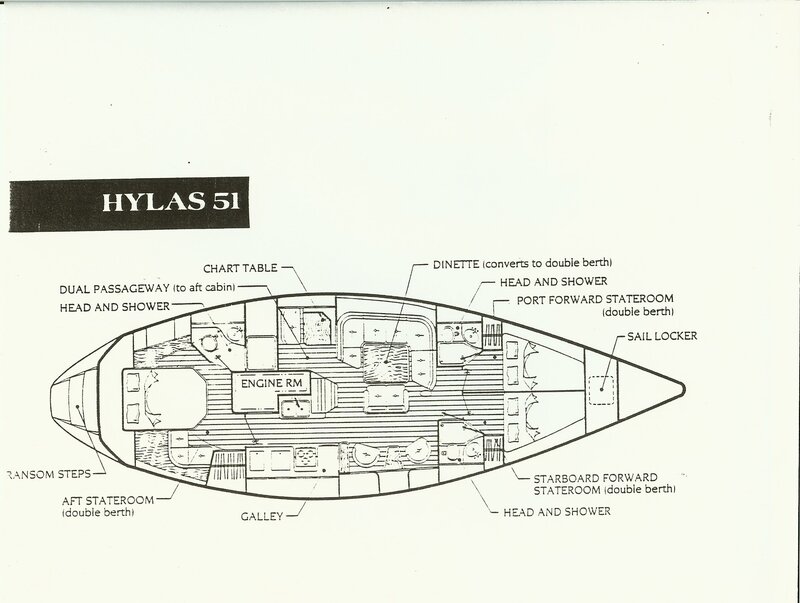 Rarest of all, one hull, Magic, was an aft cockpit design similar in layout to the 42. 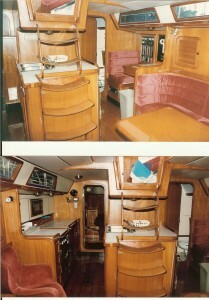 The 51 has 2 staterooms, a master aft and a unique guest forward with 2 queen berths. 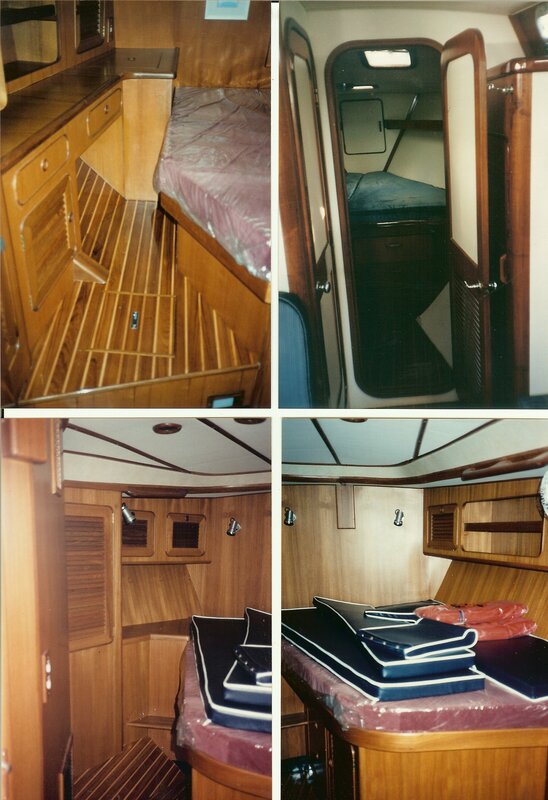 It features two extremely large staterooms, both with private heads and ample storage. 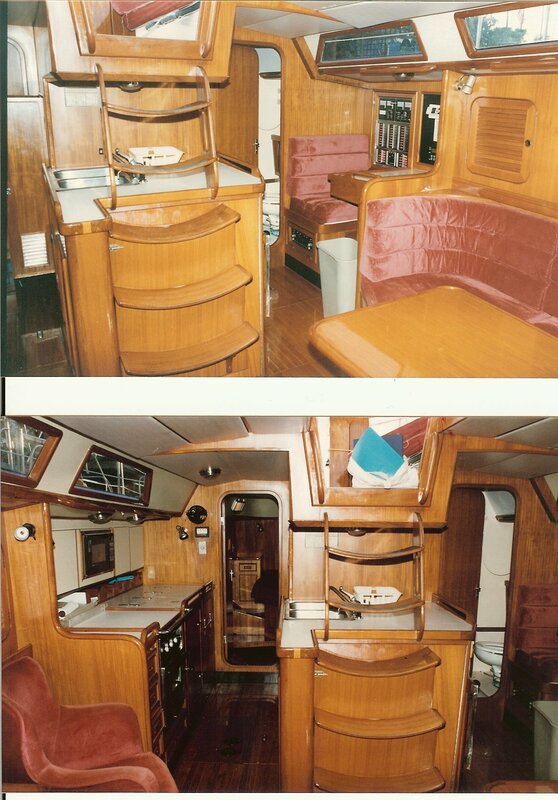 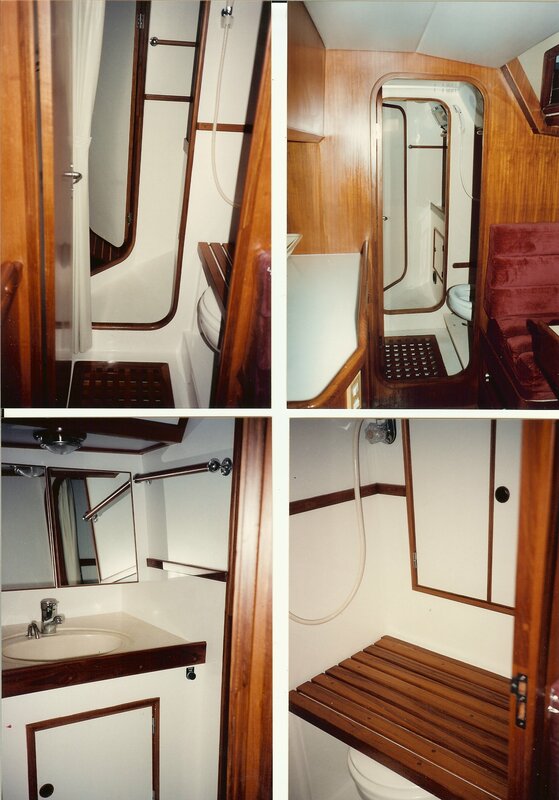 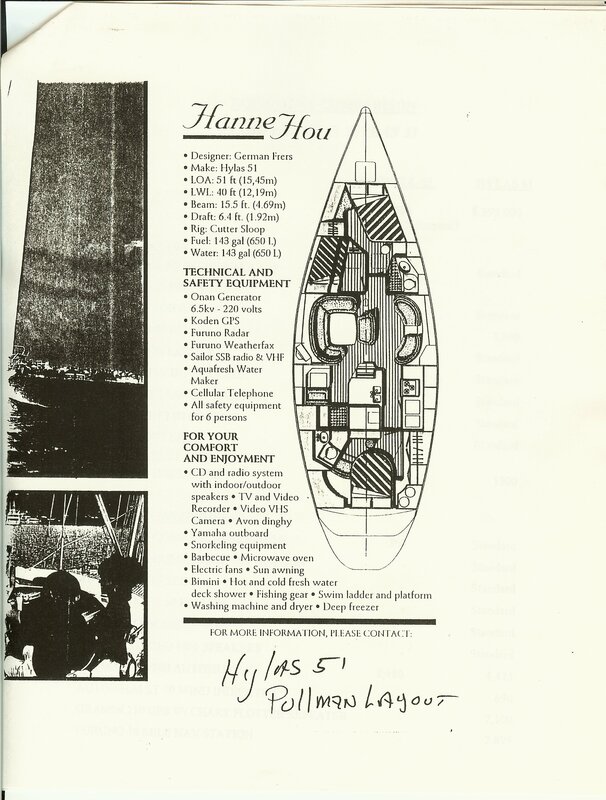 Also, Hanne Hou had an alternate layout with a pullman berth forward portside. 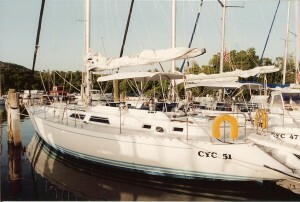 In 1995 along with the 45.5, the 51 went out of production. 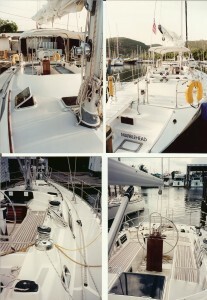 Later, Hylas added the Frers 54 which successfully became the envisioned, larger charter boat of the Hylas fleet. 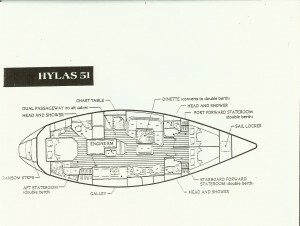 Please see our Hylas Models Page for information about other Hylases.